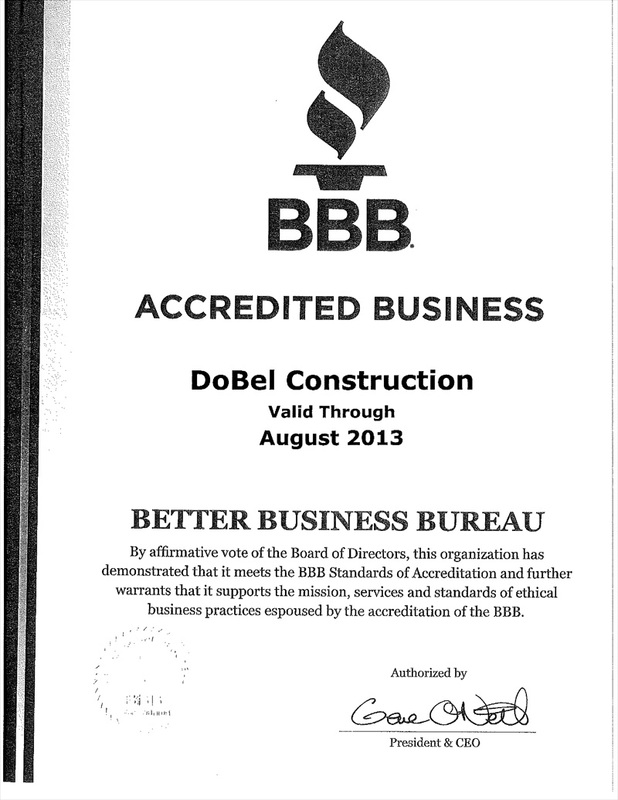 The principal of DoBel Construction Inc., is Robert F. DoBel, a licensed general contractor in the State of California. After earning a Bachelor of Arts degree in industrial science and a teaching credential at San Francisco State University, he has accumulated nearly three decades of construction experience in the San Francisco Bay Area, which has also extended to several areas in the State of California. 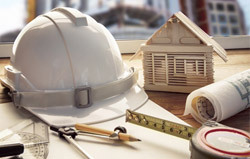 DoBel Construction Inc. has also provided extensive assistance to attorneys in litigation matters regarding claim evaluating, code violations, cost analysis and expert witness testimony. DoBel Construction Inc. holds a California State Contractors License, B-1 #420555. For verification, call the State Contractors License Board at 800-321-2752. We carry a $2,000,000 general liability policy coverage, and all of our employees are covered by workers’ compensation insurance. We have on file with the State of California a $12,500 construction bond. Construction bonds are a form of insurance for the homeowner who could be levied against should the contractor not complete the project. We are members of the San Mateo County Better Business Bureau. Call for our reference at 650-652-1738. We supply reference address lists with every proposal. We accept payment by check, cash, Visa, MasterCard and American Express. Depending on the magnitude of the job, financing may be available by special arrangement prior to signing of the proposal.